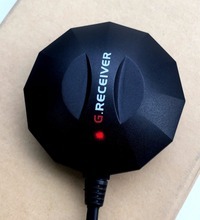 high-quality GNSS receiver, GN-803GB, support GPS GLONASS, GPS BEIDOU dual mode combination mode. 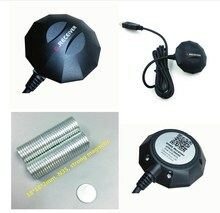 Built-in FLASH, you can change the NMEA data output format and refresh rate. 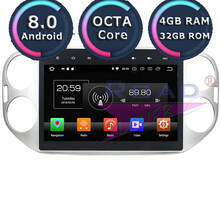 Products to your satisfaction, please give us 5 points praise, look forward to our long cooperation! 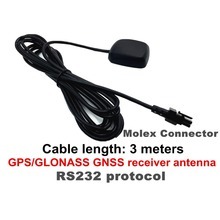 GN-803B is an easy to use, ultra-high performance, low power GNSS smart antenna module with patch antenna for AVL/handheld applications. 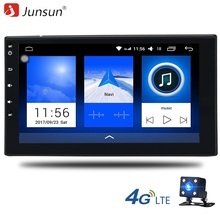 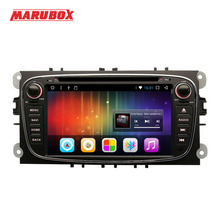 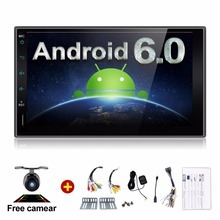 The built-in u-blox8chip and our experienced design provide fast acquisitions and excellent tracking performance. 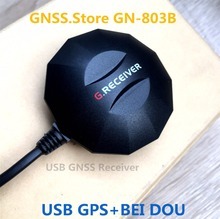 GN-803G supports multiple satellite positioning systems -GPS, GLONASS, Beidou, QZSS and SBAS.GPS, GLONASS, Beidou, QZSS and SBAS. 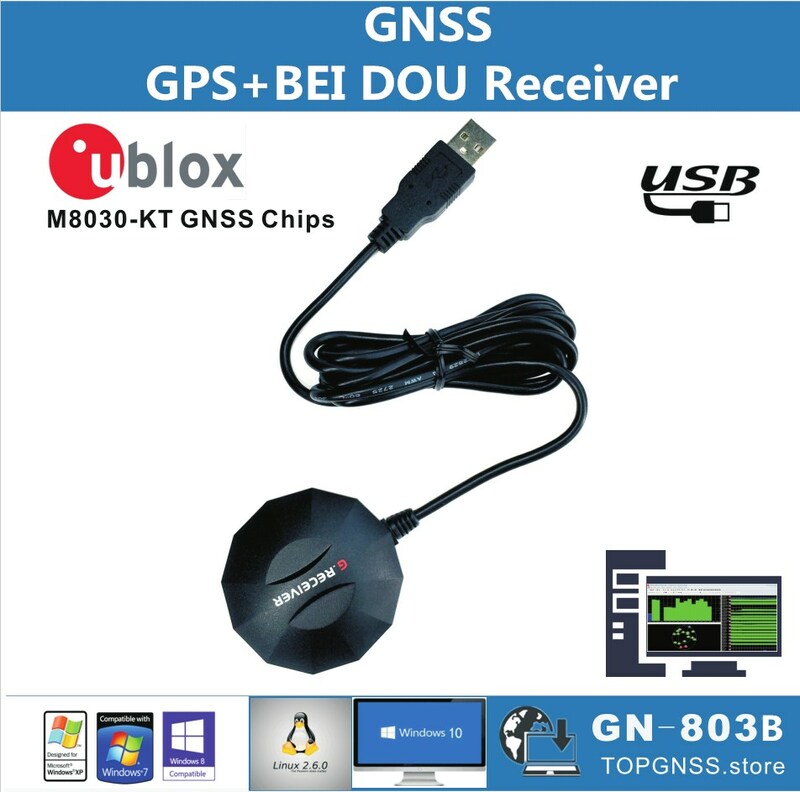 Features	Multi-satellite positioning systems support	GPS/QZSS/GLONASS(GN-803G)	GPS/QZSS/Beidou (GN-803B)	Based on u-blox8 low power single chip	Sensitivity	Acquisition: -148dBm	Tracking: -167dBm	Low power: 40mA at continuous tracking	SBAS (WAAS, EGNOS, MSAS) support	Higher update rate option (default 1Hz)	RTCM 2.3 support	A-GPS support, OMA SUPL/3GPP TS25.171 (GSM/UMTS) compliant	Easy to use: built-in patch antenna & 6-pin wire to	board connector w/ pitch of 1.25mm	Backup battery support for faster position fix	LED for position fix indication	Promotion 200PCS, products make you satisfied, please give us 5 points evaluation, thank you for your trust and support! 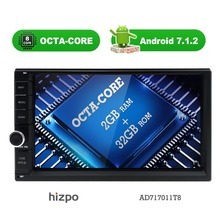 USB communication protocol support operating system: VistaXP,CE Windows10	Support: XP, win7, win8, win10 (support for all series windows system drive)	Windows USB drivers Download:	(Tip: please copy to Internet Explorer and download from Internet Explorer.) 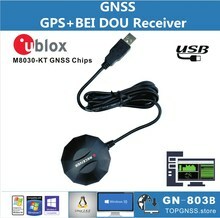 https://i0.wp.com/www.u-blox.com/sites/default/files/products/tools/UBX-GNSS-CDC-ACM-windows_Driver_%28UBX-drv-v1.2.0.8%29.exe.zip	U-center8.25 USB GPS test software Windows Download：	https://i0.wp.com/www.u-blox.com/sites/default/files/ublox-GNSS_u-center_windows_v8.25.zip	USB GPS GLONASS GNSS driver and test star software, can be downloaded from our server. 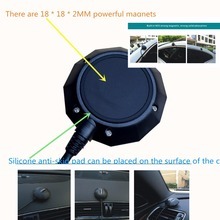 (we have more than one version of the test software can choose)	You encountered in the use of any questions or you need to buy more quantity, please contact with us	We can provide professional OEM or ODM services.